Project Skills Solutions offer NEBOSH qualifications at centres across the UK and for groups on your site. Earn an internationally recognised health and safety management qualification, further your career in health and safety and take a step towards professional safety membership with respected bodies. 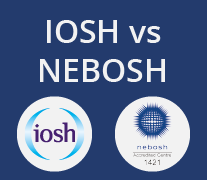 NEBOSH, formed in 1979 and with charitable status, is an awarding body offering a range of globally recognised health and safety management qualifications. Around 50,000 delegates around the world attend courses leading to NEBOSH qualifications every year. 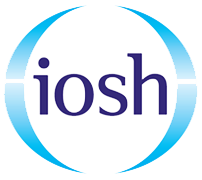 NEBOSH qualifications are recognised by the most relevant professional membership bodies including, IOSH, CIWEM and IEMA. NEBOSH courses are aimed at people in all types of industries and all stages of their careers. NEBOSH offer award qualifications to provide basic health and safety understand all the way through to Masters level qualifications. 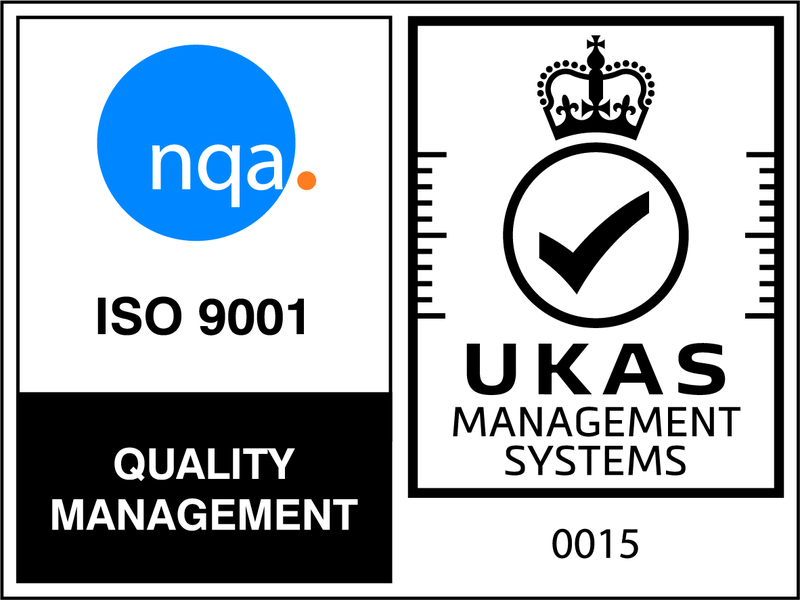 Our most popular NEBOSH qualification if the National General Certificate in Occupational Health and Safety. 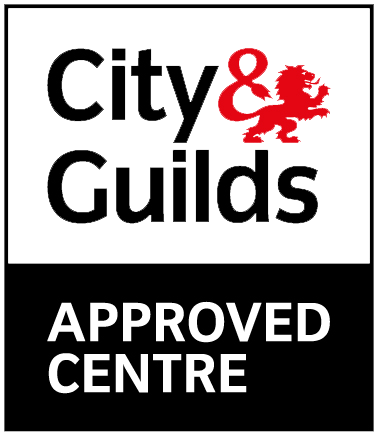 The National General Certificate is our most popular NEBOSH course, broader than other qualifications it’s an excellent step for those looking to start a career in health and safety, and the knowledge can be applied in any industry. Attend one of our classroom courses and learn alongside delegates from a range of industries and share knowledge and experiences. If you have a group of delegates, our trainer can come to your site, save money, train your team together and tailor content to your organisation. Which qualification is best for you? 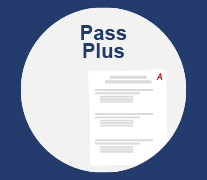 Re-take your course, or assessment, if you don't pass. 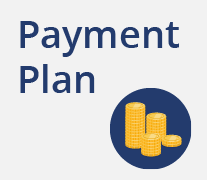 Spread the cost of your NEBOSH course over monthly payments.